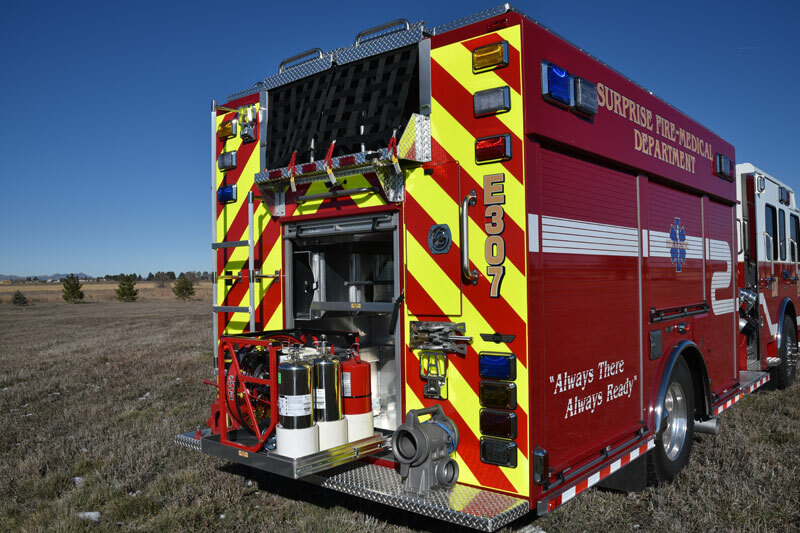 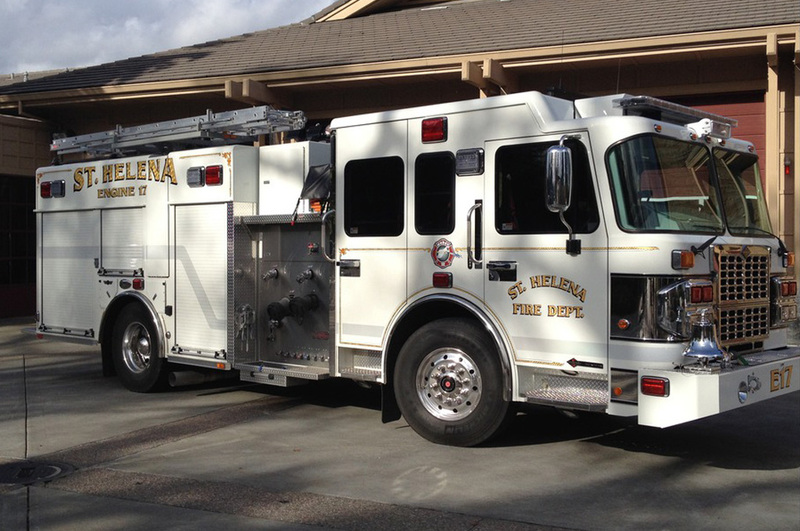 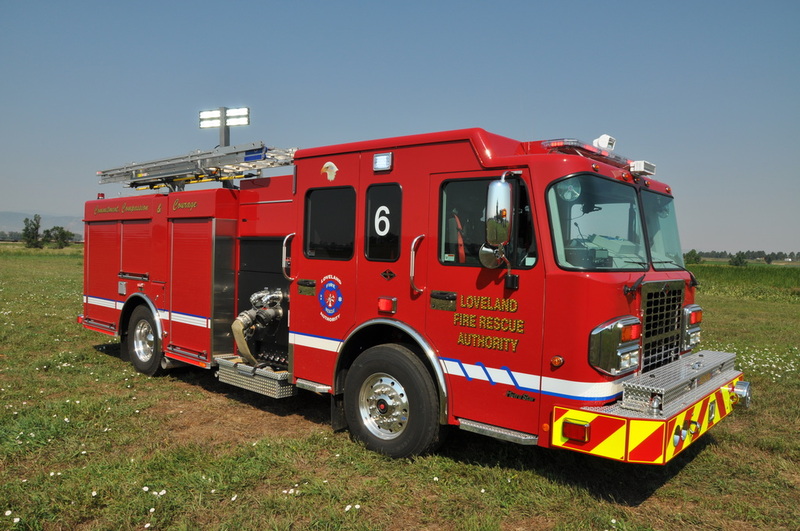 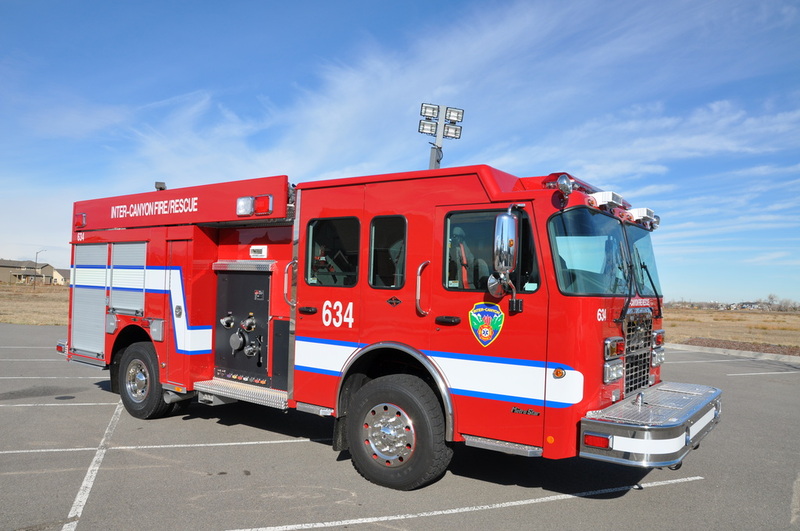 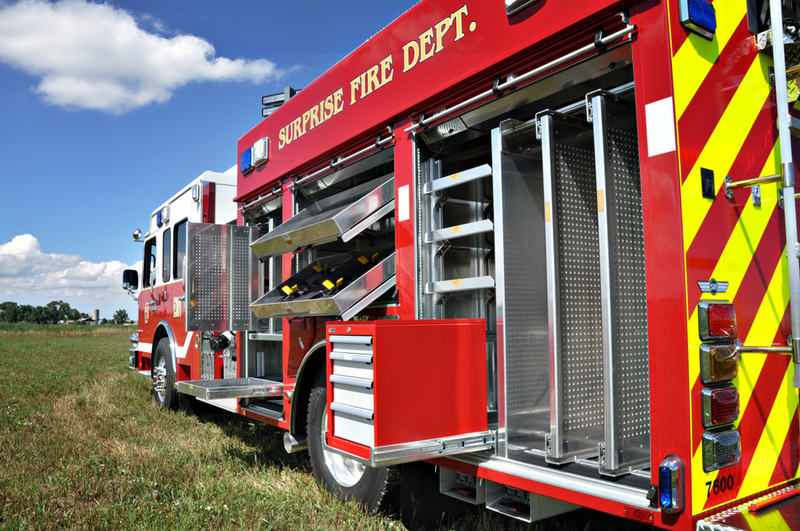 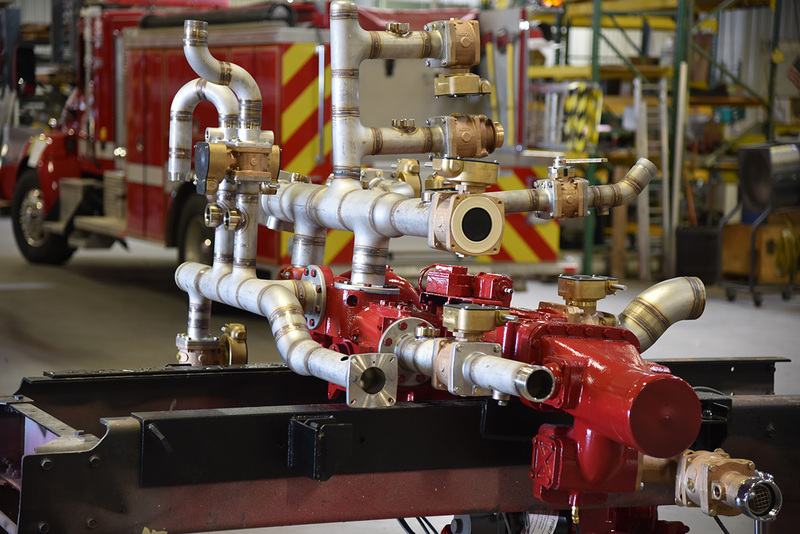 SVI Rescue Pumpers are fabricated with heavy-duty 2” x 6” x 1/4” aluminum or 2” x 4” x 11-gauge stainless steel sub-frames and 3/16” aluminum or 12-gauge stainless steel formed sheet metal construction. 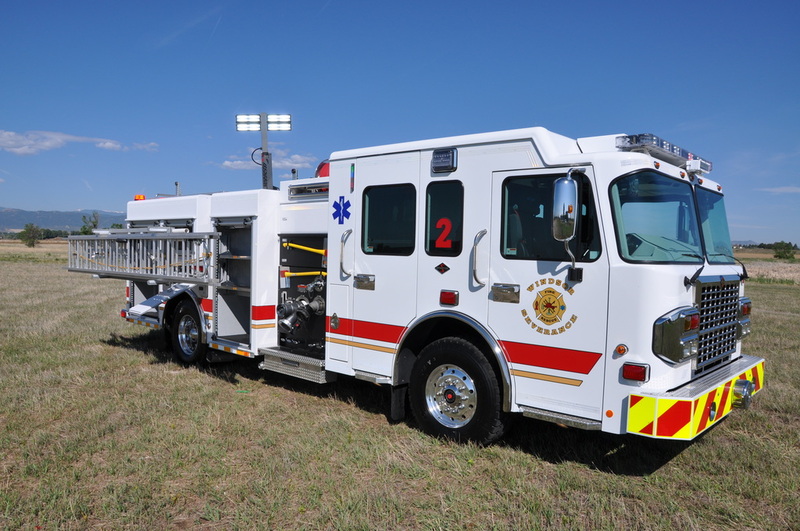 Many options are available including: winches, hinged or roll-up doors, adjustable shelving, trays and tool boards, hydraulic generators, electric cable reels, light towers, hydraulic rescue tool systems and tool mounting, cascade air systems and NFPA fill stations with air hose reels, ground ladder storage, 500-1,500 GPM pumps and foam systems, behind-door pump panels and pre-connects for a clean appearance. 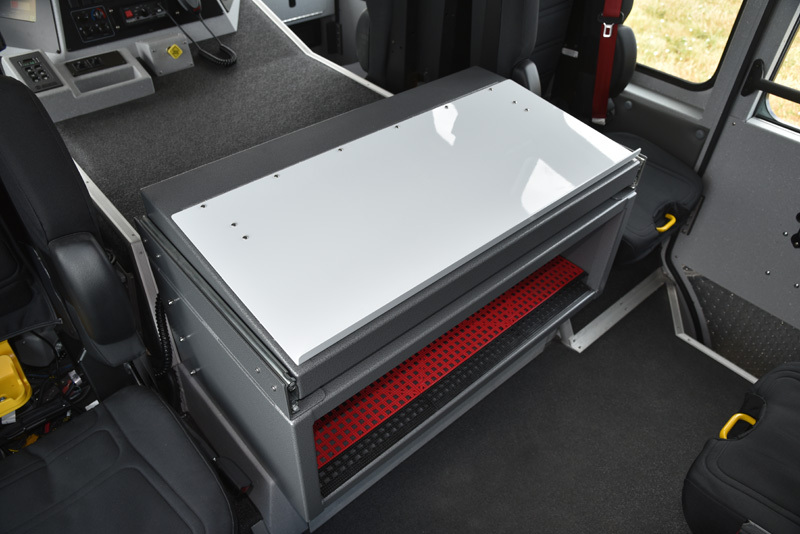 Custom cab modifications include: command areas, desks, and storage cabinets for equipment with hinged or roll-up doors. 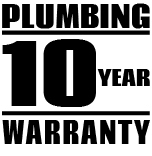 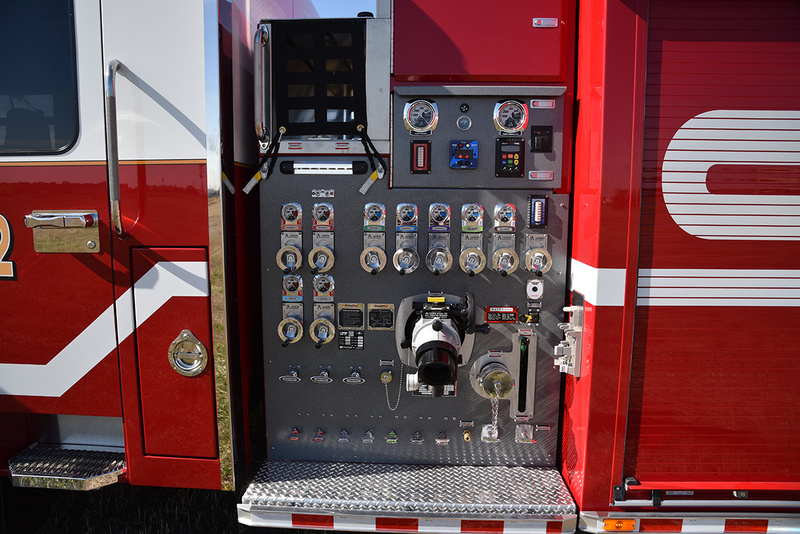 Check out our extensive photo gallery below to see all the options we’ve created, limited only by your imagination. 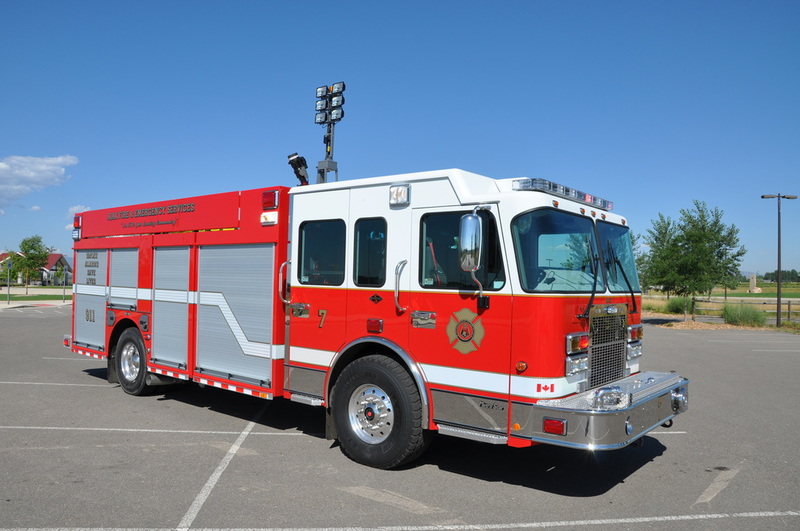 All the rescue capabilities plus fire fighting capabilities. 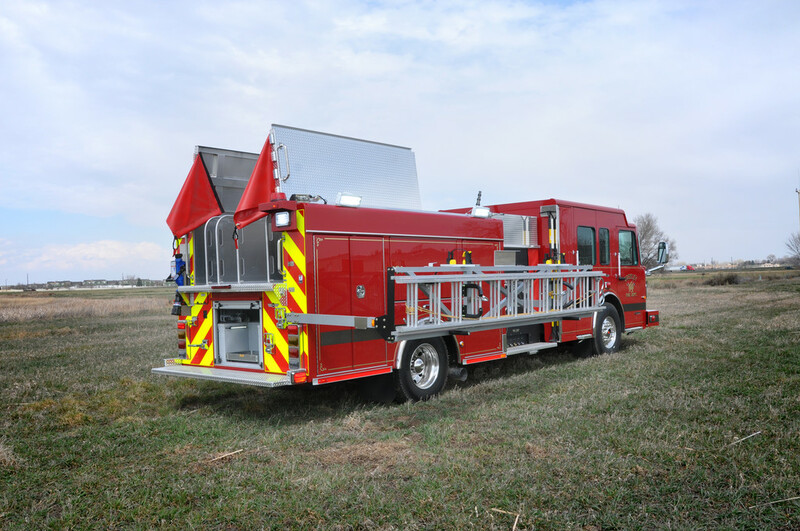 SVI offers limitless options – limited only by your imagination – to create your perfect rescue truck with pump.